Our job is to bring you the perfect jewelry within your budget. Remember we're non-commission, so our goal isn't to pressure you. 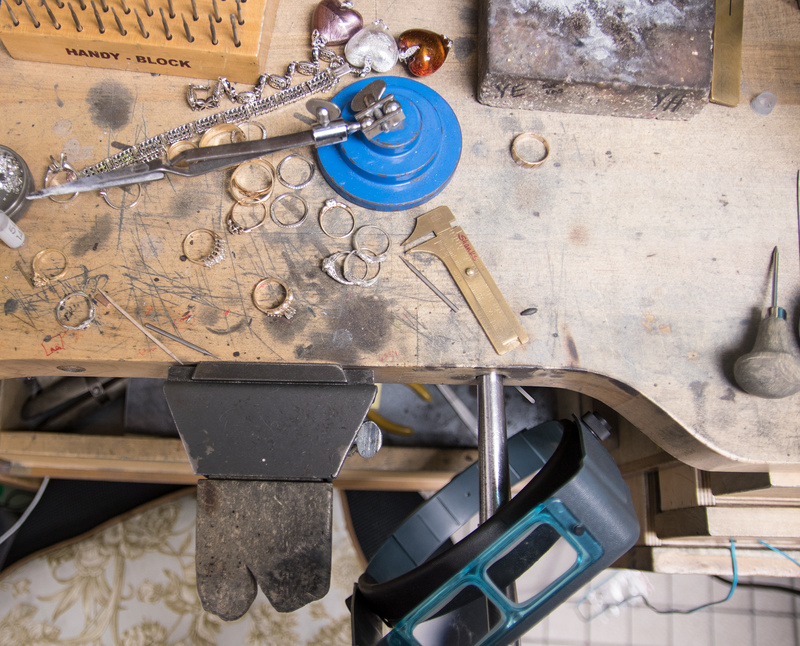 Our trusted expert goldsmiths can pretty much do anything. Whether it's repairing your one of a kind pieces or designing new ones. 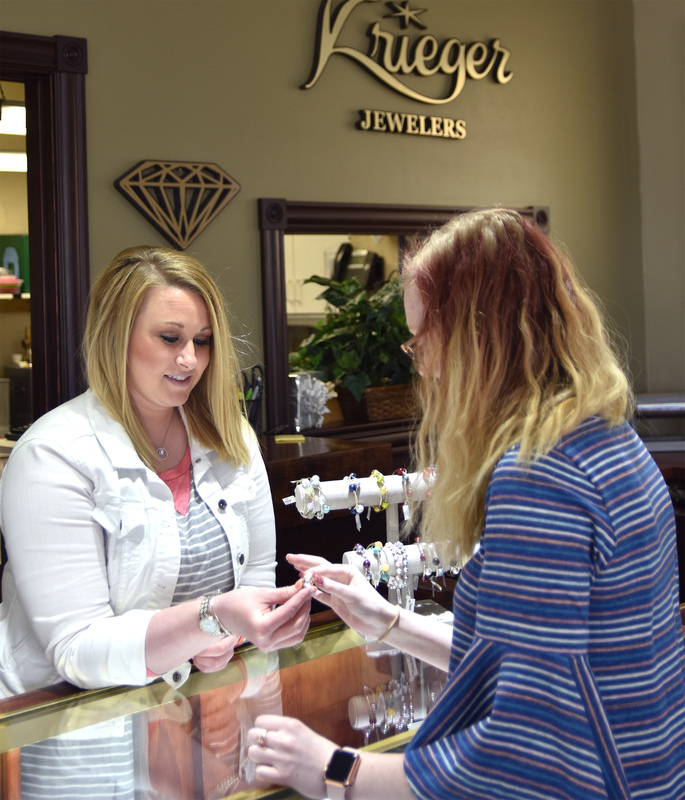 We'll give you a price on your jewelry that you don't wear anymore! Also ask us about our amazing in-store trade-in policy. We see our purpose as a business to treat you right. No one wants to be pressured. People want quality jewelry they can trust from people they trust. That is our service to you. Being kind and friendly, and making sure you get what you need for the right price. Come in and see us! If you are reading this, you must be interested in some jewelry. Come in and find your perfect piece.